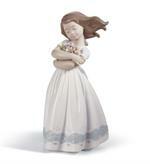 From Lladro's Utopia Collection. 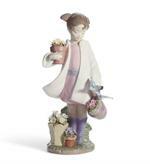 One of the 18 pieces first introduced to the world by David Lladro at a very special Nielsens Gifts' Lladro Signing Event. 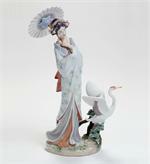 This piece portraits a beautiful Japanese scene. 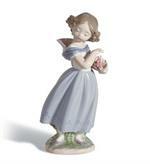 From the Lladro Utopia Collection. 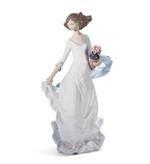 One of the most beautiful Lladro creations. 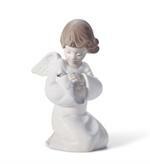 This piece was introducted to the world by David Lladro at a 2006 Nielsens Gifts' Signing Event.